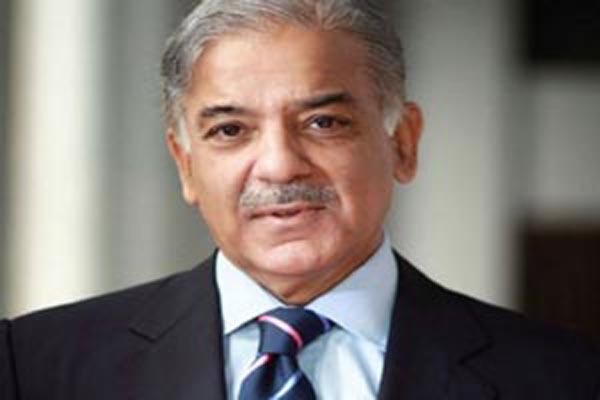 LAHORE, Aug 26 (APP): Punjab Chief Minister Shehbaz Sharif on Friday said that people of Turkey have set a historic example by defending democracy during coup attempt and have proved their commitment to this system. He expressed these remarks during a meeting with the speaker of Grand National Assembly of Turkey Ismail Kahraman in Istanbul. Matters of mutual interest and bilateral relations were discussed in the meeting. The Chief Minister said that Turk people have also endorsed the concept of rule of people through democracy. He said that the fact that Turk people stood up to foil the coup prove that they support policies of their great leader Recep Tayyip Erdogan. He said that Turk people saved democracy by lying down in front of tanks. He said that with the grace of Allah Almighty and the efforts of Turk President, Prime Minister and people, democracy remained save in Turkey. The CM said that Pakistani people consider Turkey as their second home while people of Turkey also consider Pakistan as their second home. He said that both Pakistan and Turkey are facing the menace of terrorism. He said that terrorists and extremists are common enemy of the nations and collective efforts are needed to cope with them. Speaker Grand National Assembly Ismail Kahraman said that people of Turkey are democracy loving and have complete confidence in their leader Recep Tayyip Erdogan. Ismail Kahraman thanked Pakistan for expressing solidarity with Turk people in foiling the conspiracy against democracy. He said that people of Turkey and Pakistan are bound in strong relations. He said that Chief Minister Shehbaz Sharif had done unprecedented work for the progress of people of Punjab. He said that reforms introduced by Shehbaz Sharif for the welfare and prosperity of people were commendable.